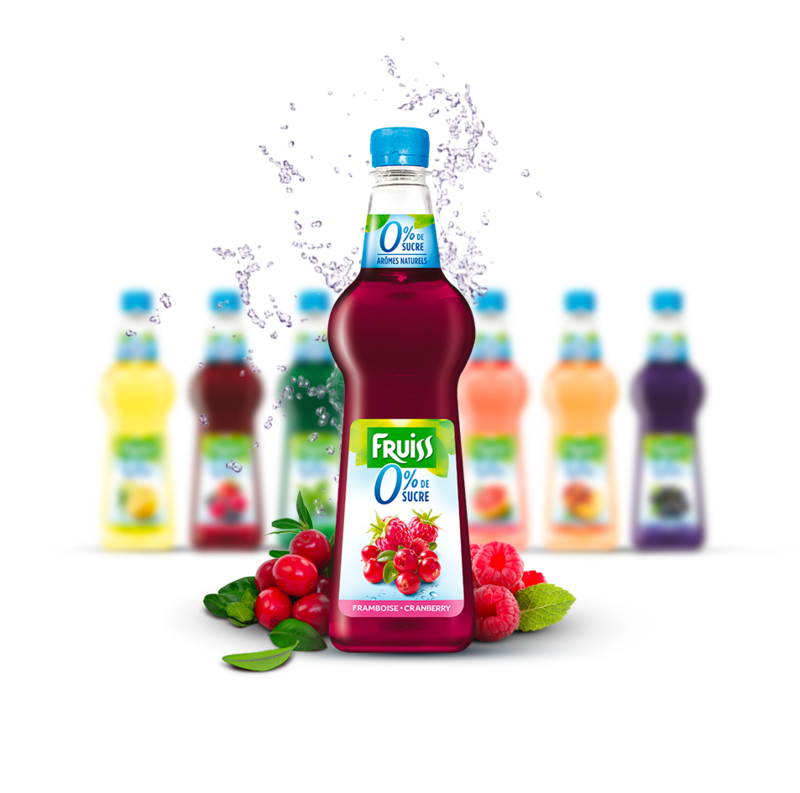 Fruiss launches its 0% Sugar syrup variant in 70cl PET bottle. The syrups are sugar-free and are made from natural fruit flavors. Available flavors are Grenadine, Mint, Peach, Pink Grapefruit, Lemon, Fragrance, and Cranberry.